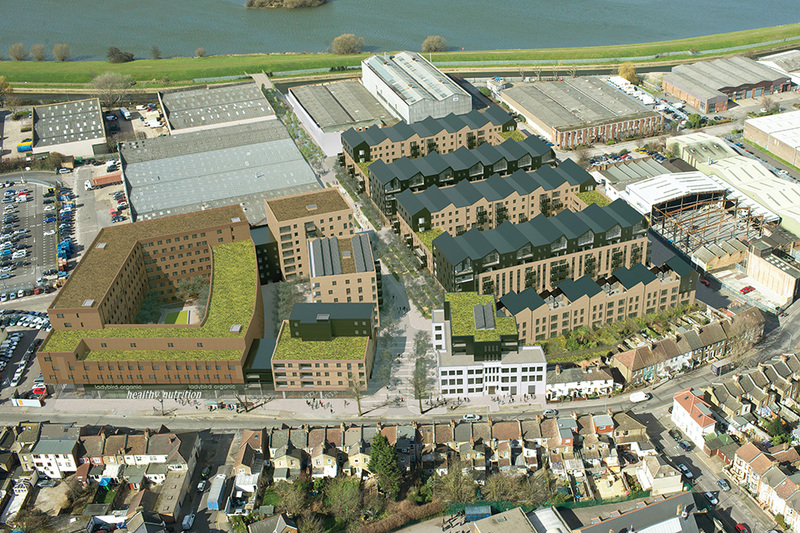 Situated between Blackhorse Road underground station and the future Walthamstow Wetlands, Blackhorse Lane is the largest regeneration site in the Waltham Forest Borough, providing over 480 new homes, a 519-bedroom student complex, 1,080sqm of retail space and 350sqm of commercial space. 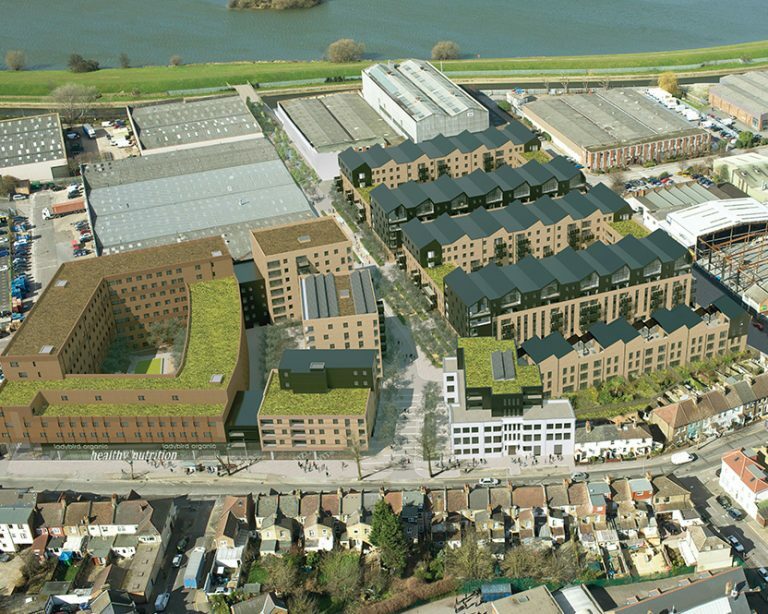 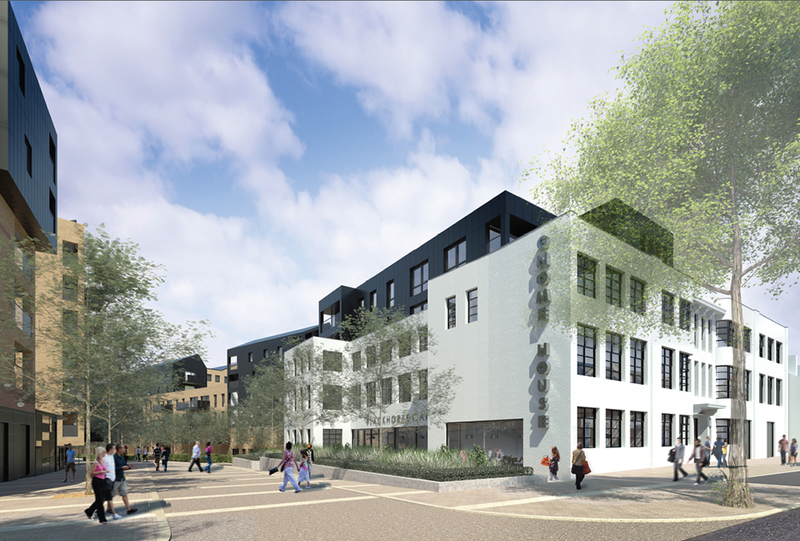 BPTW was appointed as planning consultant on this major strategic site, providing scheme viability and identifying and presenting the local economic benefits of student accommodation. 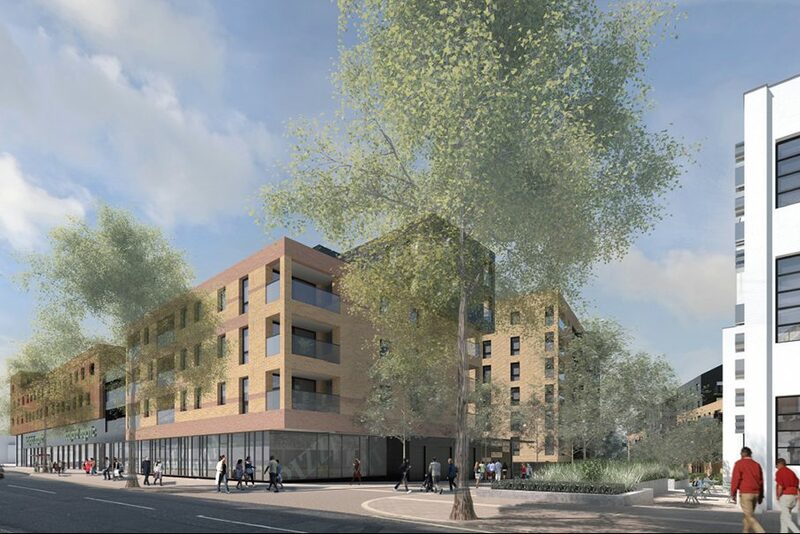 BPTW secured permission for the scheme in 2014, with the Chair commenting that this was the largest scheme they had ever had at committee.